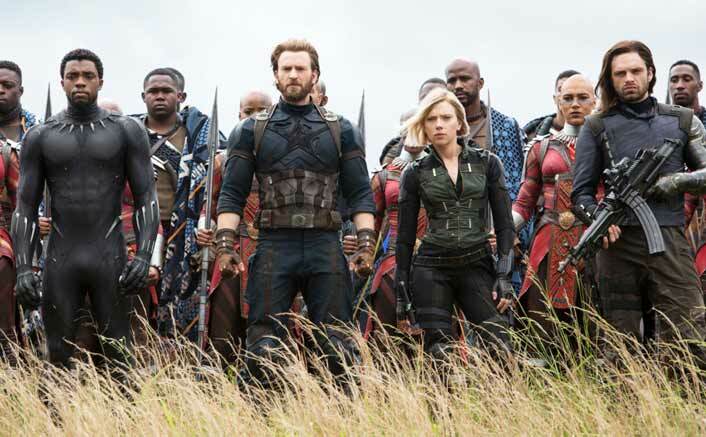 In just 13 days, Avengers: Infinity War has entered the 200 Crore Club. The film had a mind-blowing first day followed by a fantastic weekend. Post that the weekdays were good too but the real game changer was the second weekend which again managed to go past the 30 crore mark. That set the film well for an excellent overall run and that is pretty much evidenced by the momentum that the Hollywood flick is maintaining right till date. The film has crossed the 200 crore mark and is now bracing up well for some fantastic days ahead. It would continue to collect at least till the arrival of Race 3 and that is still one month away. While a 250 Crore club entry is on the cards, it has to be seen if the film manages to go beyond that as well. It may be tough though since Raazi, Bhavesh Joshi Superhero and Veere Di Wedding arrive in the interim period with chances of Parmanu – The Story of Pokhran pitching in as well. These films won’t be pushovers and not just occupy a good count of screens but also bring in footfalls. CONFIRMED: Ranbir Kapoor To Face Off Sanjay Dutt In Shamshera! Arjun Kapoor No More Salman Khan Ka Fan? Watch Video! Nonetheless, the fact remains that Avengers: Infinity War has already done more than double the business of what was expected from it in the best case scenario and it would be interesting to see if more such big surprises are on the way from Hollywood in time to come. The post Avengers: Infinity War Box Office: Goes Past 200 Crore Mark In Just 13 Days! appeared first on Koimoi.